View the calendar for upcoming events! Kissane Sheep Farm is open for sheepdog demonstration tours from the middle of March, until the end of October every year. Group Tours are taken by appointment and individuals and families can join those tours. We are closed during the Winter months as normal farm work has to be carried out on the farm. We only Open to the Public For Demonstration Purposes and a Demonstration will Only take place when we have adequate numbers (usually 30 people). All of the Demonstration times that are posted on our website are in general terms, guaranteed times that a Demonstration will take place (However due to circumstances the times can change and sometimes a Demonstration can Cancel). The Demonstration Calendar is Updated on a Regular Basis, so it is always advisable to check closer to date of visit or please feel free to contact us by phone or e mail for the most up to date information. It is also possible that more Demonstrations can be added at very short notice and might not appear on the Calendar. Please Note that the Farm Gates will Only Open about 15 minutes before the First Demonstration Time (there is no point in turning up long in advance as the farm will not be open as normal farm work will be taking place). For most up to date please feel free to get in touch with us. Child Under 5 - Free of Charge. Child Over 5 and under 11 years of Age: €5.00. Group Rates - Tour Operators, please feel free to get in touch with us for current rates. 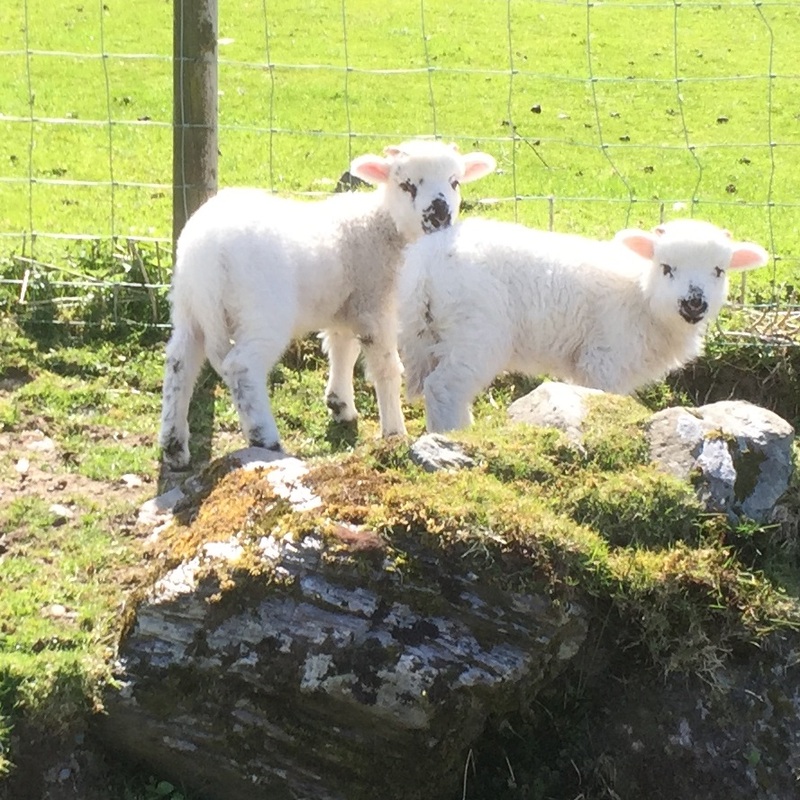 Situated between Kenmare and Killarney National Park in Co. Kerry in the Republic of Ireland is Kissane Sheep Farm. 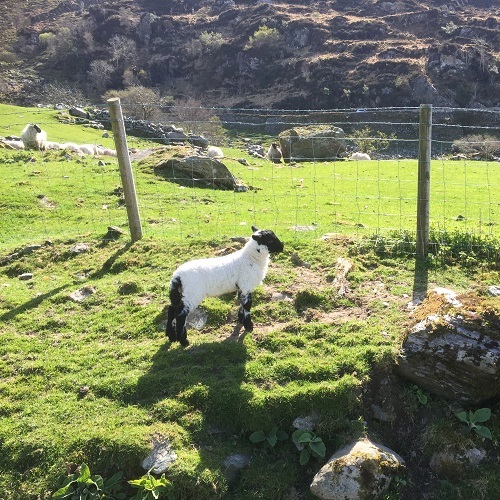 The famous panorama of Moll's Gap is in the middle of the land, overlooking the farm and its sheep and lambs. When you come to Ireland, please take some time from your busy itinerary to visit us. We would be happy to show you around the farm. Please check our opening times. We would be sorry to miss you! For group bookings & further information as regards sheep dog demonstration times, Contact: Noel Kissane. © Copyright Adopt a Sheep & Kissane Sheep Farm · All Rights Reserved.